Bootloaders are getting unlocked all over the place! Wouldn't you like to get in on the fun? 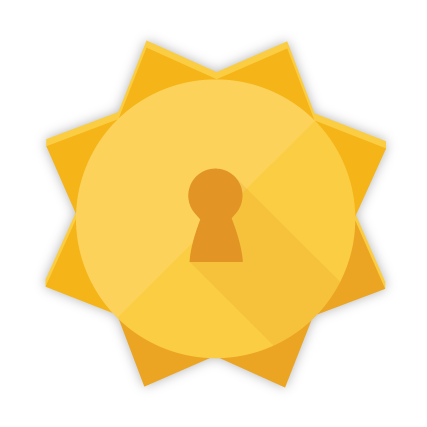 Well, Android Police has 20 codes (worth $25 a piece) for Sunshine, the bootloader unlocking tool from Justin Case and Beaups, and we want to give them out to some of our awesome readers. If you've got an HTC or Motorola phone desperately in need of modding, or plan to get one soon, get down to the Rafflecopter widget below and get yourself entered to win. In case anybody needs a refresher, Sunshine can unlock the bootloader on many of the popular HTC and Motorola phones from 2013 and 2014. In some cases, you may need to root your phone in advance (even a temproot is fine) to use Sunshine, but many devices can be unlocked without it. To find out if your current phone is supported, just download and install the apk from here (it doesn't cost anything to check compatibility). The codes we're giving away are not set to expire, so winners can hold onto them for a future phone. Be advised, there is no guarantee that any particular unreleased device or firmware version will be supported by Sunshine. This contest is open to people of all countries, as long as your local laws do not prohibit unlocking your phone's bootloader. It's your responsibility to know your governing laws. Each code can be redeemed to unlock a single device. We're going to make this a quick one, so the giveaway will run until midnight (PST) on September 25th. That way we can pick some winners and give them all weekend to play with their newly unlocked gear. To get started, leave a comment telling us what device you want to unlock if you win!